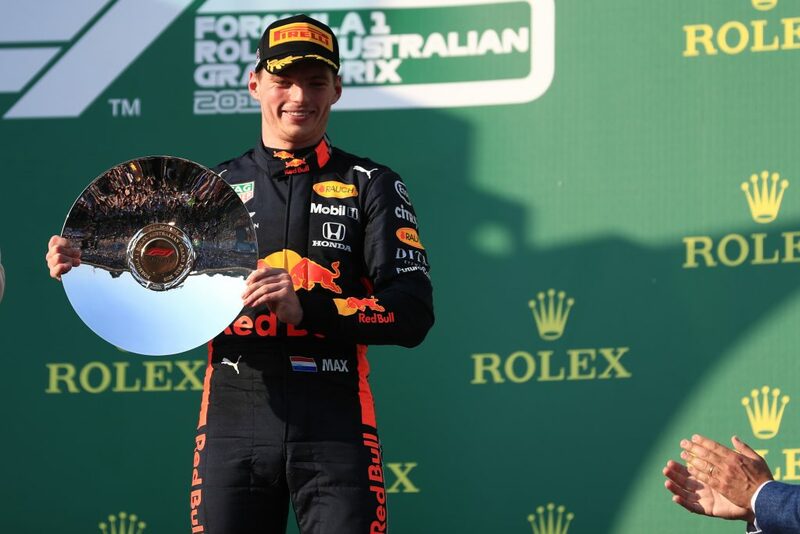 Australian Grand Prix – Max Verstappen believes that his late-race mistake had no impact on his challenge on Lewis Hamilton for second place. 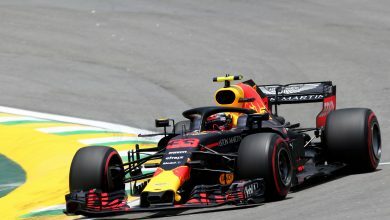 Running in fourth after the start, the Red Bull driver went on a longer first stint on the soft tyres, and he had fresher tyres to challenge both Sebastian Vettel and Hamilton in the second half of the race. Passing Vettel for third not long after his pit stop, he gradually began to close down Hamilton for second. 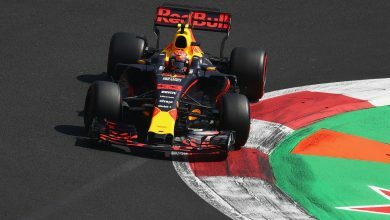 With Verstappen occasionally getting within one second of Hamilton, he made a mistake and ran wide at turn one, losing ground to second place. 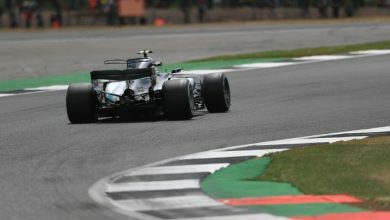 He gradually caught back up – contesting for the fastest lap in the process – but was unable to mount a challenge to the Mercedes. 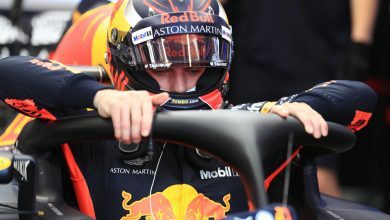 Speaking after the race, Verstappen said he was buoyed by competing closely with one of the Mercedes cars. “I had to overtake Seb to get onto the podium, which is not easy around here, so I was happy to pull that move off. 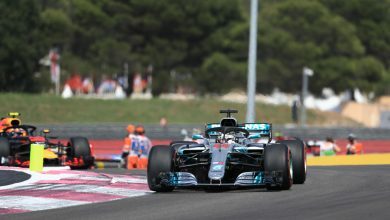 “I was challenging Lewis for second, so pretty pleased with that. “To start the season on the podium, challenging the Mercedes ahead I think is a very positive start for us. Also, a big well done to the team, after a difficult Friday we had.